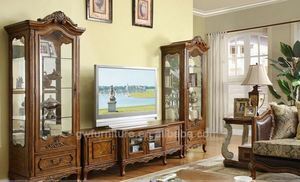 Product name:leaning wooden tv stand . . . . we also can add wood frame outside as clients request. 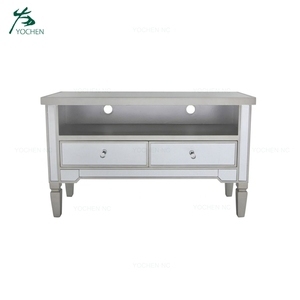 If you have any interest of this product- leaning wooden tv stand ,please feel free to contact us. 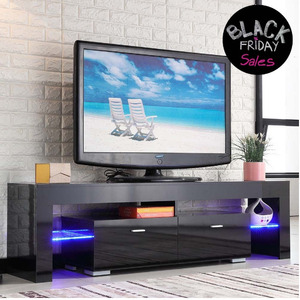 Universal Mobile TV Cart Stand for LED, LCD, Plasma, and Curved Displays 32"-65"
It has plenty of storage space for all your media and gaming devices. 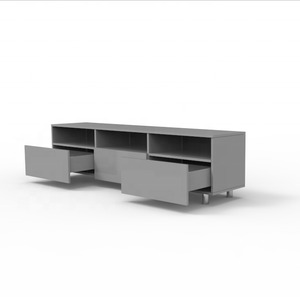 It has a large centrally located open area with two drawers as well as two enclosed spaces. Now Smart Star is one of the leading manufactures of metal tube furntiure in Hebei. 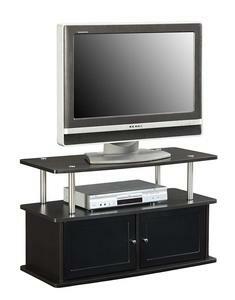 Manufacturer Mobile Plasma/LED/LCD TV Cart Stand Up to Double 32-55"
Plasma TV Glass Table For 32"-50"
2. Tilt and Turn Action Tilt and turn adjustment mounts allow you to prevent reflections and improve your viewing angle. 3. Full Motion Full motion mounts provide flexible viewing from a variety of angles in the one room. In addition to tilt and turn adjustments, you can also extend the TV a good distance from the wall. 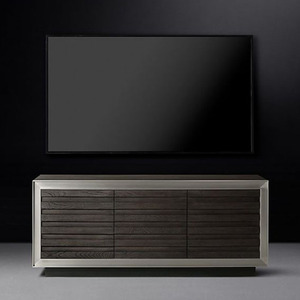 Alibaba.com offers 81 mod tv stand cabinet products. 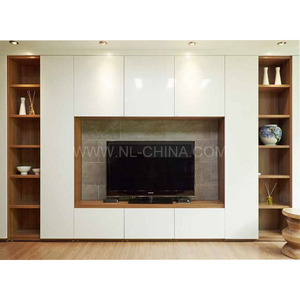 There are 1 mod tv stand cabinet suppliers, mainly located in Asia. 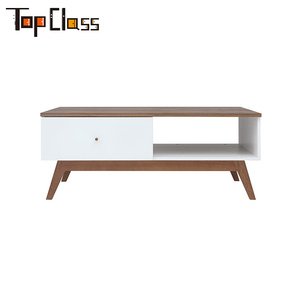 The top supplying country is China (Mainland), which supply 100% of mod tv stand cabinet respectively. 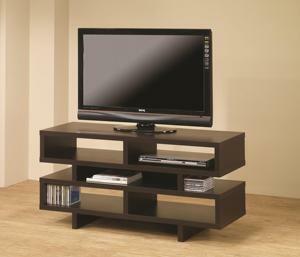 Mod tv stand cabinet products are most popular in Mid East, Domestic Market, and North America.